This volume is the 2nd in a series of guides presenting standard and innovative usages of props, many of which are documented here for the first time. ◊ Tips for improving the practice. 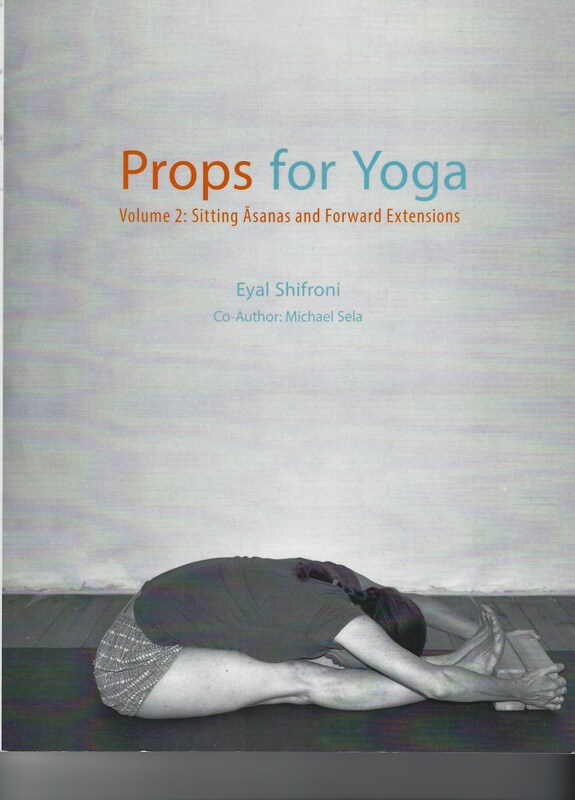 Eyal Shifroni is a Senior lyengar teacher. 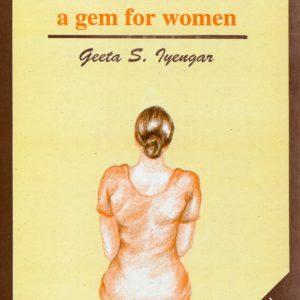 He has been studying and practicing Yoga since 1978 and teaches Yoga since 1985. Eyal directs the “lyengar Yoga Center of Zichron-Ya’akov” in Israel and conducts Yoga workshops in Israel and around the world.